FOMO is real. 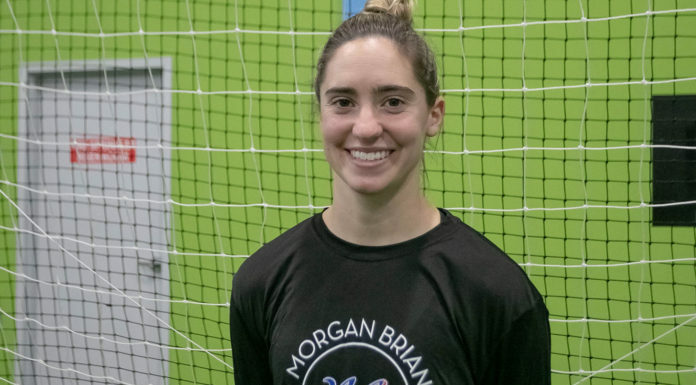 Stay up to date with our monthly Roundup series, which highlights some of the biggest and best freestyle, futsal and street football events across the globe. Forget Halloween — we in the urban football community are ready for some high-intensity, tekkers-filled events. What’s left of October and November have some fun and exciting competitions for ballers around the world. Let’s dig into some and get prepared for some enticing action. After the last August’s Ocean Storm event, the Adidas Tango League returns to the City of Angels to highlight the recent Pyro Storm colorway release. 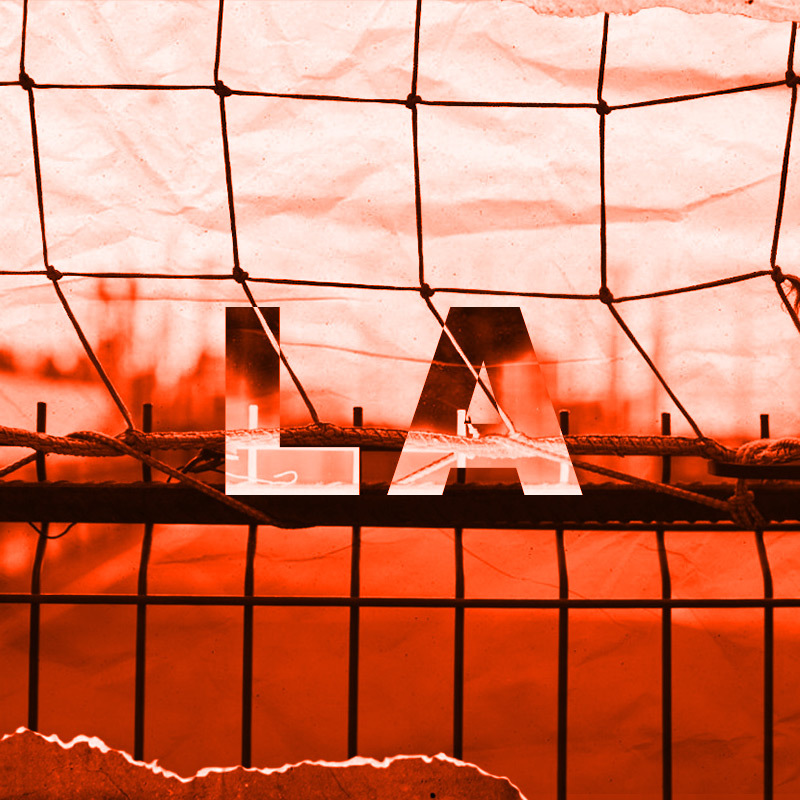 Hidden in the back of an empty lot, The Base LA is a premier destination for street football talents from around the world. As expected with any Adidas Tango League tournament, we can expect only the finest street ballers to be participating. You usually don’t need money to motivate a street baller, but a $5,000 prize pool doesn’t hurt. 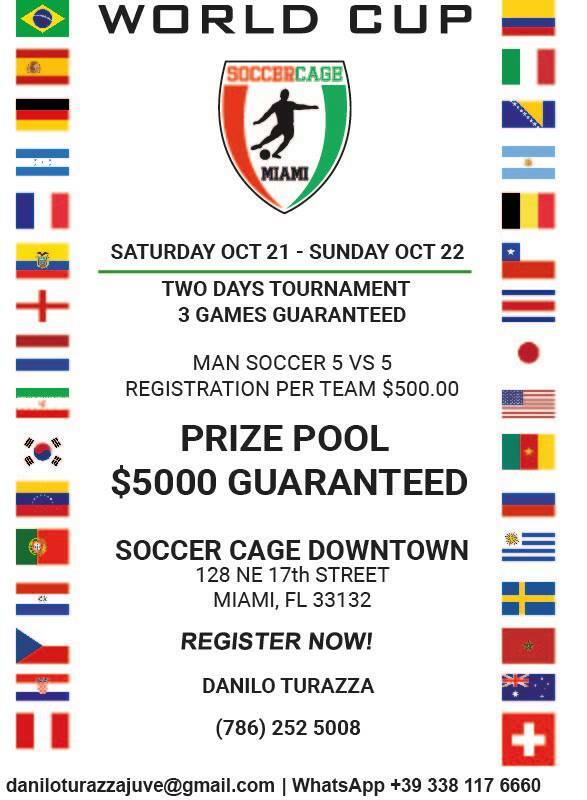 Located in Downtown Miami, the Soccer Cage will play host to a two-day tournament of intense 5v5 action. 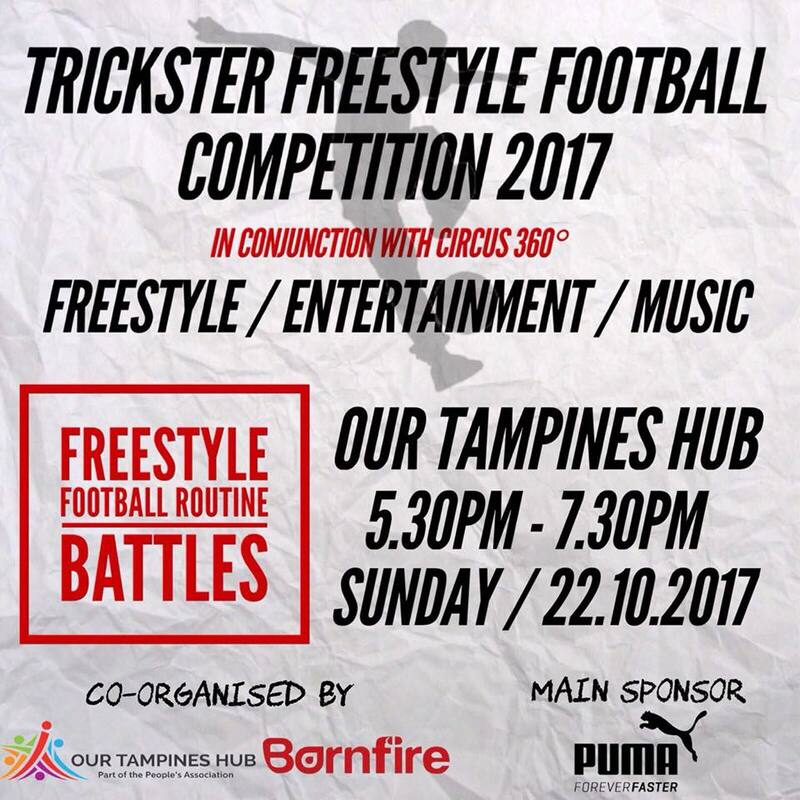 Known as the TFFC, this freestyle football competition kick off the inaugural Southeast Asia Freestyle Football Championship. 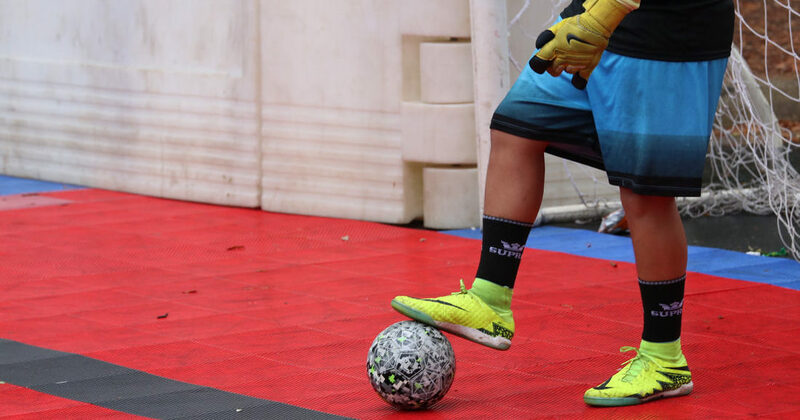 Freestyle football has grown immensely in Southeast Asian countries like Indonesia and Singapore, and we can’t wait to see some new talents that they have produced. 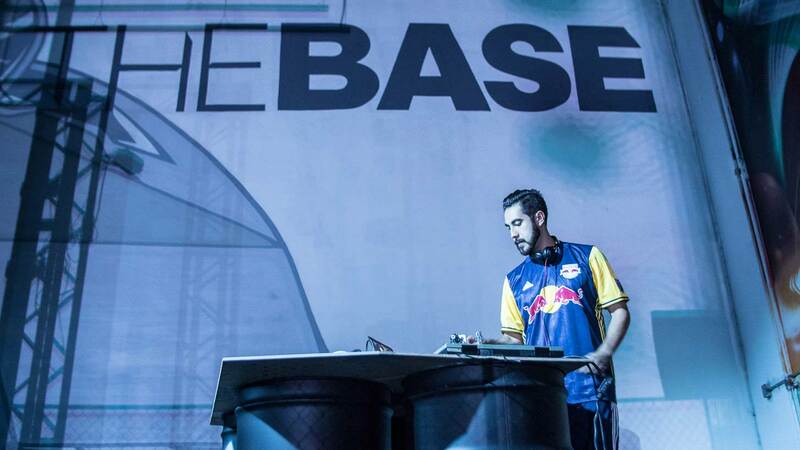 It’s about that time for another unforgettable night at The Base LA. Hosted by UrbanFutsal LA, Baller Night will have the best competition from around the area for a night of street football at its purest. Refs aren’t necessary when there is baller code and respect for one another. Additionally, there will be raffles, giveaways, and plenty of food as well. The event will be RSVP only, so make sure you save a spot for you and your squad! Calling all Gooners! 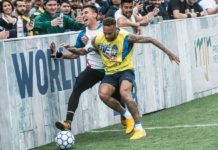 The notorious Arsenal supporters in the North and South Carolina areas are getting together for some street football, FootGolf, and a pub crawl leading into the Gunners’ match with Manchester City on November 5. 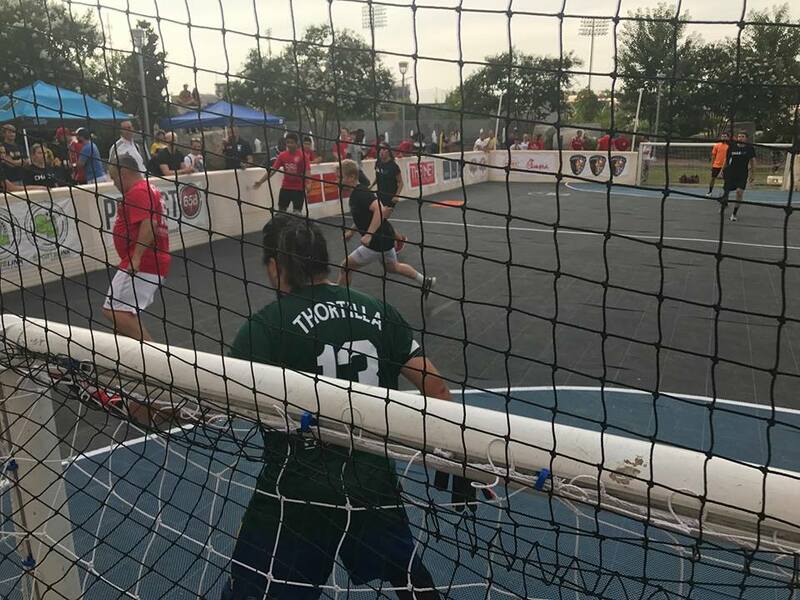 The 3v3 street football tournament will be held at Street Soccer 658, a one-of-a-kind outdoor football pitch located in Charlotte. This is a must-attend event for any Arsenal fan in the area. 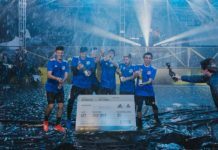 The Czech Freestyle Football Championship is back again to test the skills of the best Slovakian and Czech freestylers. The Czech Freestyle Football Association has been around for years, and we all know that freestyle has a special relationship with the Czech Republic because of Super Ball. Less than a week after the Czech Championships, we will see the national championships of neighboring country Poland. With events like last July’s Freestival Street Games, Poland is known for its exciting and top-notch competitions. Producing unbelievable talents like Dawid Lipski and Szymon, Poland has become a hotbed for freestylers in recent years. 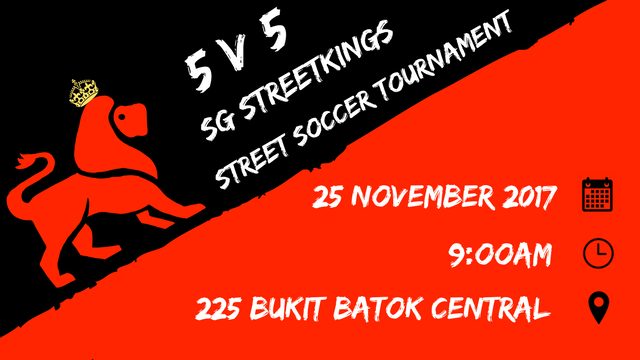 Not to be confused with the Edward van Gils-led Street Kings of the Netherlands, the Street Kings in Singapore are bringing their first 5v5 tournament to life. The top three teams will receive a cash prize from a pool of $1,500. All Singapore ballers, make sure to sign up for this tournament as soon as possible!